MedTouch brings digital transformation to healthcare. We help hospitals and health systems create meaningful relationships with patients, prospective patients, physicians, and the community. Clients select us because our depth of experience brings clear vision to complex projects. Our solutions empower you to connect with patients and members, provide successful user experiences, and leverage dynamic, real-time, and responsive personalization. Most importantly, we approach each engagement with a unique understanding of your long-term strategic plans, market position, and business goals. 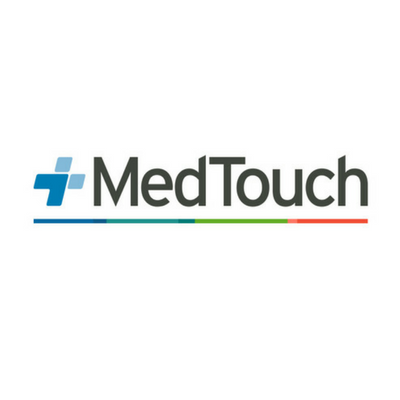 Visit us online and learn more at medtouch.com.